How to add Google Analytics to WordPress site? The first step you need to do is after building your WordPress website is to add Google Analytics to it for availing the tracking services. These services include reporting of traffic of website, user behavior, and other such features. Google analytics is the popular website tracking service available on the internet. Even if you don’t intend to sell anything through your website, still it is important to know about your viewers and their behavior. Everyone may have a diverse reason for creating their websites, but the number of visitors to your website matters a lot. Irrespective of the fact whether you have created a personal blog, or an online store, the understanding of your visitors holds utmost importance and Google analytics give you the same. Knowing the fact that where the viewers or your WordPress website/blog/online store belong to and what are their preferences will help you a lot. You can enhance the content on your website as per their likings. The number of pages a visitors have viewed on your website. Your viewers can either be directed to your website from search results from various search engines or some social networking page. Google Analytics helps in tracking the source of traffic. It also helps in tracking the number of visitors view your website. It helps in determining the number of visitors view your website and leave it immediately. The duration an individual has stayed on your website and on which page. All this data can help you analyze and evaluate the performance of your website and the ways you can increase the traffic. Let’s have a look at the ways you can add Google Analytics to WordPress site but before you need to know how to sign up for Google Analytics. To Google Analytics to WordPress site, you need to sign up with Google Analytics. To do this, you need to create an account for Google Analytics. Visit the Google Analytics sign up page and use your existing Gmail account to sign up for Google Analytics. You can also create a new account for this purpose. You can choose from two options for setting up Google Analytics, either for a mobile app or website. Click on website tab to select it. Enter the rest of the information required like URL to your WordPress site etc. and click on the “Get Tracking ID Button”. Accept the Analytics terms and services after thoroughly reading them and now you are signed up with Google Analytics. You can add Google Analytics to WordPress site by following the method explained below. Note: This method requires some sound expertise and knowledge to implement. 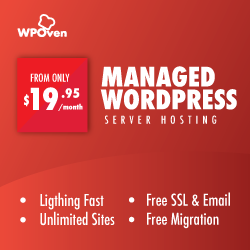 Log in to the WordPress site. In the “Appearance” menu, click on the “Editor”. Search for the template file named “header.php” in the list of the templates. Search for the tag </head> and paste the previous tracking code before “</head>” tag. *you can use CTRL + F keys to search for the template file and tag for your convenience. “Update File” after you have pasted the code. The next step is to go the place from where you copied the code and refresh the screen. It makes sure that the tracking code is placed properly and data is being received on your account. There is a variety of plugins available to add Google Analytics to WordPress website you own, let’s take the example of MonsterInsights Plugin and know the steps to add Google Analytics to your website through this plugin. Upload and active the Google Analytics by MonsterInsights plugin. There are two ways to connect the Google Analytics account to the plugin. You can either manually enter the user account code or authenticate it with your Google account. Read on to understand both the methods. Check the “manually enter UA code” box and go back to your account. Navigate to the main menu and click on “Admin” link. Under the “Property” column, go to the “Property Settings”. You will find the code under “Tracking ID”, copy that code and paste it in the field in the plugin. *You may need to wait for at least 12-14 hours before it finally starts tracking data for your website. The process of adding Google Analytics to your WordPress website is rather simple, you just need to follow the given instructions. Click on “Authenticate with your Google Account”. Follow the given instructions and go through the prompts. The advantage of using this method is that even if you change the template or theme of your website, you won’t have to redo the whole process of adding the Google Analytics to your website. It will stay saved even if you customize or update your theme. However, it comes with one disadvantage that you will have to download a plugin solely for the purpose to add Google Analytics to WordPress site. Now that you have connected your website with Google analytics, you can safely track data of your visitors and make use of this extensive feature to increase your viewership and earn more. None of the methods mentioned above pose risk for your WordPress website and they are absolutely safe to follow. However, you may need to have a little bit of knowledge about the coding and other aspects to smoothly connect your website with Google Analytics. Now let’s take the example of Google Analytics plugin by ShareThis and know the steps to add Google Analytics to your website through this plugin. Upload and active the Google Analytics by ShareThis or you can also install google analytics via wordpress.org plugin repository. Navigate to Google Analytics in the WordPress sidebar. Google Analytics from ShareThis is the plugin to add GA tracking code to your website without modifying any files. You can also disable tracking for the specific users. It allows you to see the analytics reports on the same interface you already use every day to write and manage your posts – in your WordPress dashboard. Upload and activate the Google Analytics Dashboard for WP or you can also install Google Analytics Dashboard for WP via wordpress.org plugin repository. Open the general settings page, which is located under Google Analytics menu. Go back to the general settings page, which is located under Google Analytics menu to update/set your settings. This plugin allows you to track your site using the latest Google Analytics tracking code. It also provides in-depth page reports, in-depth posts reports in addition to general google analytics stats which allow further segmentation of your analytics data, providing performance details for each post or page from your website. Google Analytics WD is another plugin for Google Analytics for your wordpress site. Let’s see the steps to add Google Analytics to your website through this plugin. Upload and activate the plugin using zip file of plugin or install it via wordpress.org plugin repository. After installing Google Analytics WD , Goto Analytics menu and click on Authenticate button, clicking on which will open a popup window. Now log in to your Google account and copy the given code to corresponding input in the plugin. This plugin adds Google analytics tracking code to your websites and gives all the necessary options to easily customize your code to best fit your requirements. It allows checking your website Audience, Real Time statistics, and many more reports. It also allows adding goals to Google Analytics directly from your WordPress site. 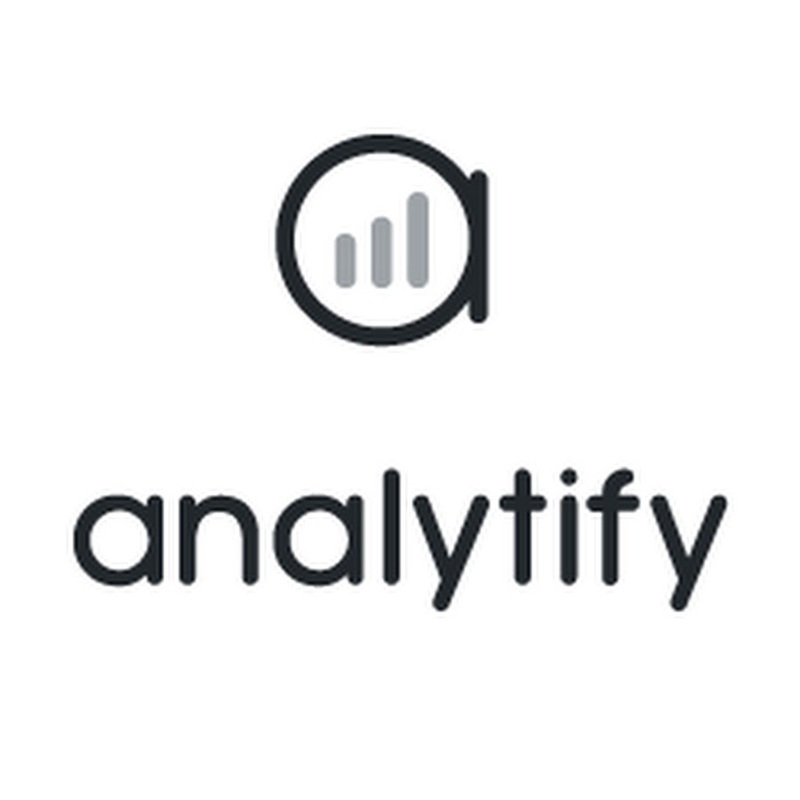 Connect and give Analytify App access to your Google Analytics account. After Authentication, Select your Profiles for front/admin Statistics from Settings-> Profile tab. It is simple everywhere in wordpress (Posts, Pages, Custom Posts). It presents the statistics of Google Analytics in its own Dashboard and that too in a beautiful manner. Its premium version shows Real-Time Stats, Campaign Stats, ShortCodes, Front-end Stats and more reports in backend and front-end.